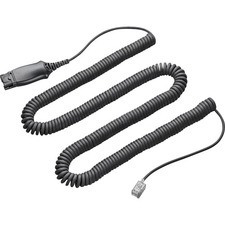 Belkin DisplayPort cables bring an all-digital, high-performance cable standard to life. 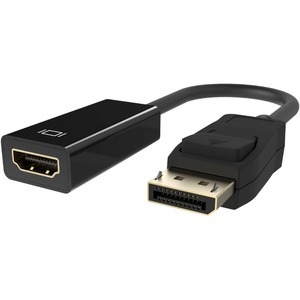 DisplayPort cables provide the ideal digital display interface standard for maximum high-definition performance, all in one cable. This top-of-the-line technology delivers extreme refresh rates, intense color depths, and high resolution for all your computing display needs. 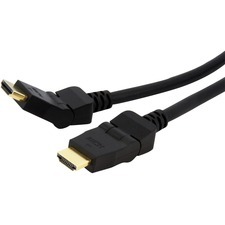 With its compact size, Belkin DisplayPort cables will be the only high-definition, all-digital audio video cable a user will need for any DisplayPort-enabled digital computing device. And because DisplayPort technology is highly scalable, DisplayPort is the future-proof standard for all embedded and box-to-box applications.